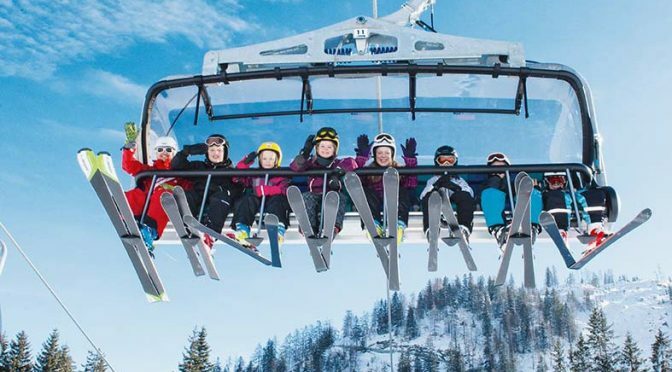 Nederland, CO – Colorado’s Eldora Mountain Resort will install a new high-speed detachable six-passenger chairlift in time for the 2017-18 ski season. 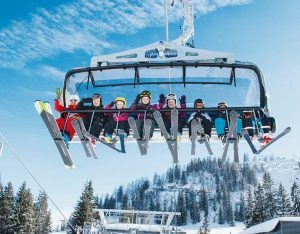 The new lift will replace the resort’s existing Cannonball and Challenge fixed-grip double and triple chairlifts at the base of the mountain that have been in place since 1973 and 1977, respectively. The yet-to-be-named lift will have a ride time of approximately four and a half minutes with over a 1,000-foot vertical rise covering 3,829 feet in length and a capacity of 3,600 people per hour. Eldora plans to hold a contest to name this new lift, which will be communicated soon. Construction is set to begin after Eldora’s closes operations for the winter season. Doppelmayr USA, the aerial lift manufacturer based in Salt Lake City, Utah, will build and install the lift, with assistance from Highlander Ski Lift Services & Construction Inc. Construction plans include positioning the load station between the Indian Peaks and Timbers Lodge for easy loading access. Executing the project in a sustainable manner and with minimal impact to the land is a top priority, resort officials say. Materials from the old lifts, such as motor parts, terminals, lift towers, cables and miscellaneous metals will be recycled. Reusable components, such as generators, will be repurposed elsewhere at the resort. 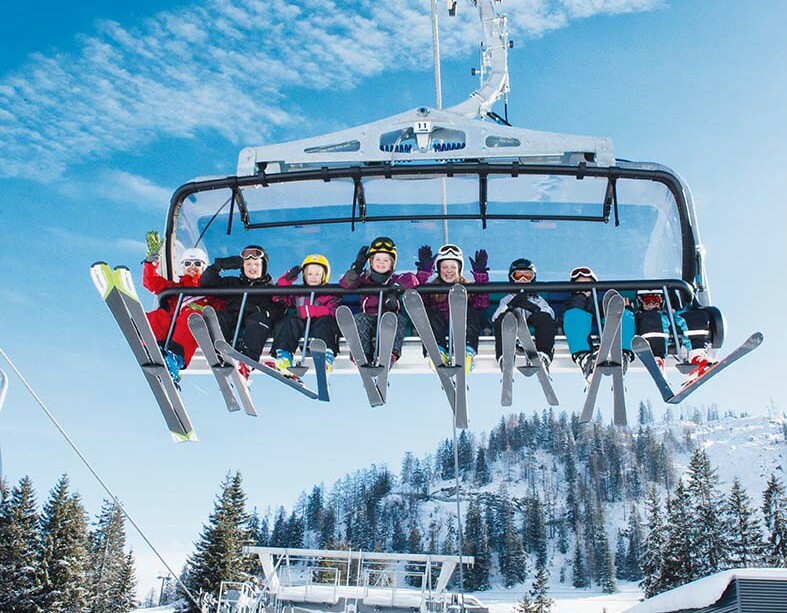 Transitioning from two older generation lifts to one modern lift will reduce the resort’s carbon footprint. Plans for the old chairs include selling some off to the public. More details on plans for the old chairs will be announced as they are available.